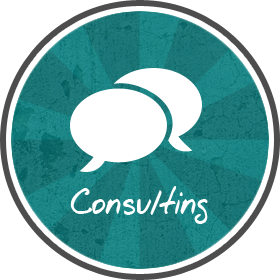 We have years of experience in Drupal consulting and are eager to share our knowledge. No matter if you need expertise in working with Drupal, setting up development workflows or refining your digital strategy, we are here to help you! While our specialities are data integration and workflows, we have all the expertise needed to drive small to enterprise-level Drupal sites. We transform your employees into Drupal-ninjas! 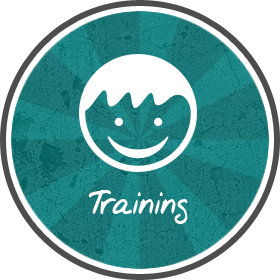 We build up your corporate Drupal know-how through training sessions with your editors, designers and developers. With many years of Drupal experience we know exactly which techniques and tools lead to your success. Example topics include First steps with Drupal, Drupal site-building, Drupal front-end development and Drupal for editors. Fast implementation of your web project or customized Drupal modules! 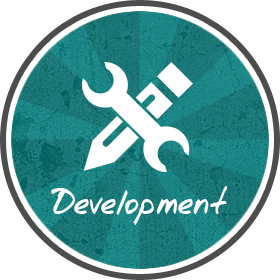 Ideal user-experience, website-performance and maintainability in accordance with the estimable best practices of the Drupal developer community are the goals of drunomics development projects. Full web applications, an editorial back-end, your next micro-website or just the new design of your Drupal website... drunomics is the reliable partner for your company!